Most people are not getting good financial advice because most financial advisers believe that financial planning is the process of developing strategies to assist clients in managing their financial affairs to meet their life goals. The process involves determining the client’s current financial situation; determine the client’s financial goals and objectives; identify alternative courses of action; evaluate alternative strategies, assess risk, time value of money, opportunity cost, life situations, economic factors and risks; create and implement the financial plan; review and revise the financial actions plan. 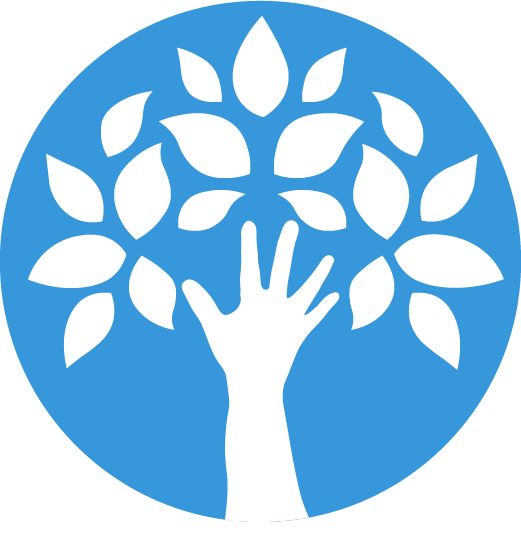 We believe that proper financial planning is just helping clients to get and maintain the life they want without fear of running out of money – whatever happens. 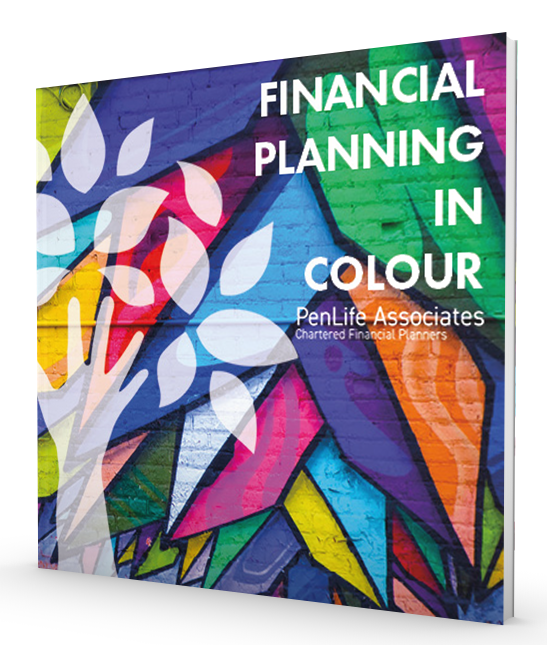 Ordinary financial advisers advise in black and white, we advise in COLOUR.